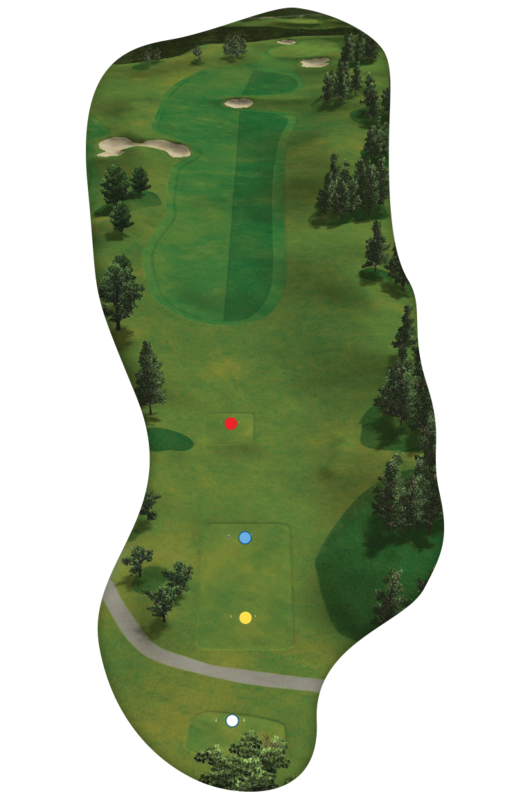 A shorter par 4 where a well placed tee shot will leave a short iron to the green. The green which is two tiered with the back section being lower than the front, makes it extremely important to end on the correct level. The front of the green is protected with a false front and a bunker on the right side.